A question I see asked quite often within the cammodel community is whether or not a cammer should get professional photographs done to complete their portfolio. Mostly camgirls and camboys build their public personas around selfies and mobile apps like Snapchat and Twitter, providing fans with a more authentic experience. In many cases it would appear that the most attractive way to build a following is by showing people a piece of the “real” you through candid shots with smart phone technology and beauty filters. Successful cammodels have thrived on these methods for most of their careers, therefore it’s completely understandable that large numbers have overlooked the importance of having professional photographs created with high end technology and DSLR cameras. Currently the most popular tools used for creating candid shots for cammodels are the Logitech C920 and smartphones like the latest IPhones or Samsung Galaxies. But despite an increase in quality with most mobile devices and enhancements with three point lighting systems featuring 4K dynamics, these devices will never create a high definition experience only achieved with the use of a dslr camera. 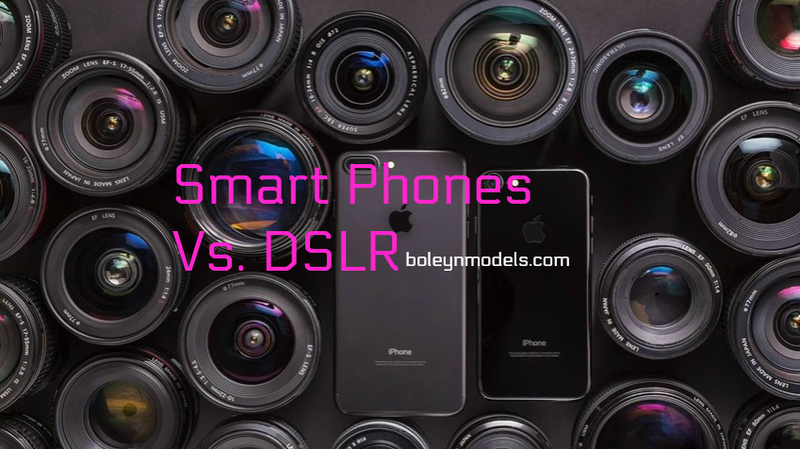 Every year mobile companies like Samsung and Apple release new phones promising to replace DLSR camera and to simplify your lifestyle, but even with improvements with low light performance their just aren’t enough megapixels to make these promises come true. Of course you can always up your selfie game with cammodel accessories like the GlowMe Selfie Ringlight or one of the numerous zoom lens attachments on the market, but the only way to achieve crystal clear images with a larger number of editing options is with a DLSR camera. Recently I’ve started working on side projects within the cammodel community and while my intentions aren’t to gain more cam customers but more so to make greater connections with industry insiders, over and over I’m asked to submit professional photographs. Cammodels who look to agencies for representation and mass promotions are also asked to submit high quality images in the form of a portfolio, and if they don’t have them some reps I’ve learned with set up appointments to have them done. And that’s if they’re interested in representing you in the first place. I’ve reached the conclusion that it’s best to come prepared. Camsites like LiveJasmin the number one camsite in regards to traffic and daily visits will not approve a cammodels profile photos if they aren’t true high definition photographs. You may sign up and create a profile but if you won’t to be more visible on the site then you will need photos created by something more high end than a smartphone or webcam. According to Alexa, LiveJasmin is ranked number 45 in world wide traffic with three times more traffic than twitch.tv. If you’re looking to expand and are in need of a new camsite to stream from this something to really think about. Also I would like to add that investing in a DLSR camera can improve your cammodel business if you’re a clipmaker or a cammer who likes to create promotional videos for online marketing. You can even stream live on cam with a DLSR, however it’s quite a bit more complicated than using a traditional webcam and not exactly necessary. But for content creators obtaining a DLSR can enhance your business and provide customers with a more high end product that will improve your brand and allow you to increase your profits. A nice starter camera to aim for would be the Canon Rebel EOS T5 that comes complete with the camera body and lens and ranges in price from $350 to $550. In some cases you may be able to pick on up at a lower price range and getting an older model is definitely an option as well. Another option that tends to run at a lower cost are Nikon Digital SLR cameras. They’re both really great setups and quite affordable if you do your research and shop around for the best deal. Although you could always do your research and find a reputable photographer to take photographs for you and this could be a less expensive approach if you need something fairly quickly and may not have the time or money to invest in a DSLR camera for cammodeling. If you’d like to learn more about how to carefully choose a photographer please check out this wonderful article here on Bolyen Models.